In 2007, John Morale had everything going for him. Married to the love of his life, Tina, he woke up each morning to run three miles along the paths and sidewalks in his neighborhood before heading to work. John looked and felt as healthy as he ever had. Neither he nor Tina knew he was in for the fight of his life. During an annual physical, which included a full-body scan, John’s primary care physician noticed an abnormal mass in his lung. A biopsy revealed it to be lung cancer. And not just any lung cancer — a very rare subtype, in an exceedingly difficult location. John was 42. And he had never been a smoker. You fear what you don't know. And the only way you can know about curing cancer, treating cancer, is by applying science and knowledge. John’s very rare type of cancer occurs in about 1 percent of lung cancer cases. When other surgeons recommended complete removal of the lung, Bernard Park gave John options. Dr. Park performed a procedure called a sleeve resection, which let John keep most of his lung. Today, John is back to running daily and spending time with his wife. Stunned, confused, and scared, John and Tina knew this kind of cancer called for exceptional care. They visited four different doctors at four different hospitals, including one surgeon who suspected that John would need to lose the entire lung. 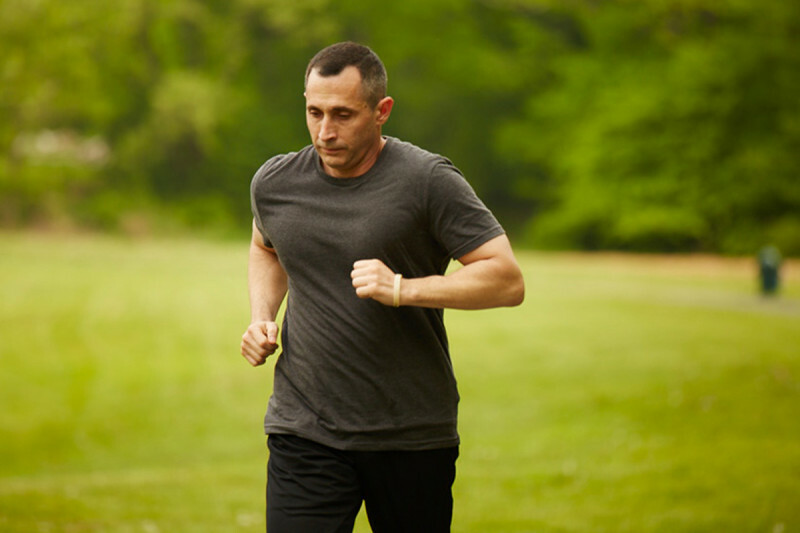 As an avid runner, John knew that a complete removal of one of his most vital organs using a high-risk procedure with an intense, lengthy recovery was far from an ideal solution. So he went to a fifth hospital: Memorial Sloan Kettering. Here, doctors re-biopsied John’s mass and identified it as a low-grade airway tumor that could be treated with a specialized procedure called a sleeve resection. This complex operation offered the possibility of completely removing the cancer while allowing John to keep the unaffected portion of his lung. You find people you care about, who care about you—and if you do that, you live a fulfilling life. Thoracic cancer specialist Bernard Park completed the surgery. The very next day, John was already up and walking. Within months, he was back to running his daily 5K. And in the years afterward, John has maintained a friendship with Dr. Park. 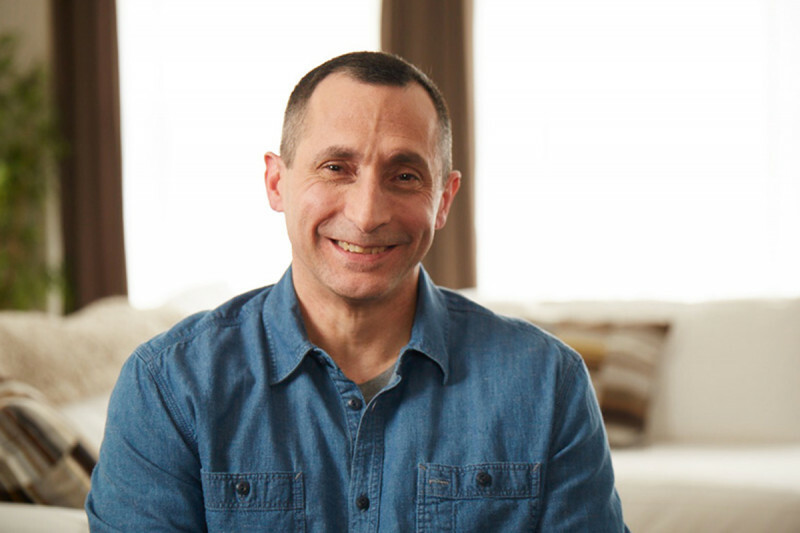 Most importantly, the care John received at MSK allowed him to get back to his wife — and his life. In 2007, John was diagnosed with lung cancer. This is his story.